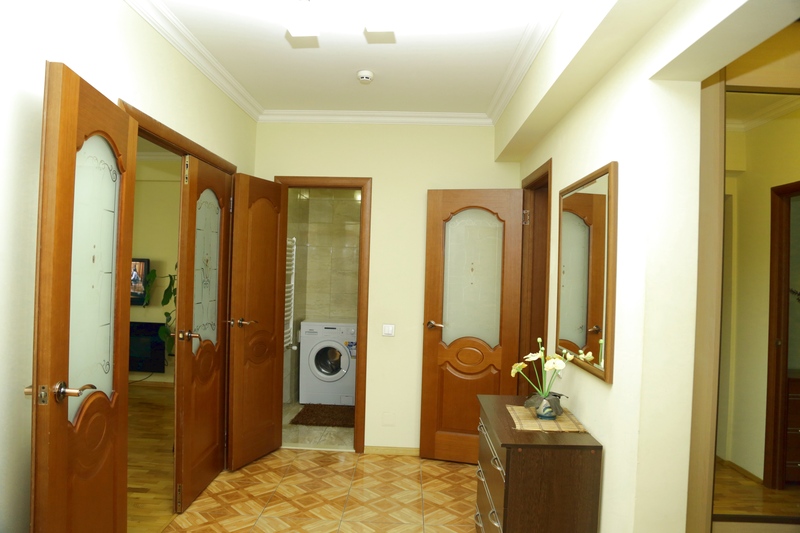 If you are looking for a spacious three room apartment for daily rent in the center of Chisinau without intermediaries, with a total area of 102 m2, we recommend you this variant. 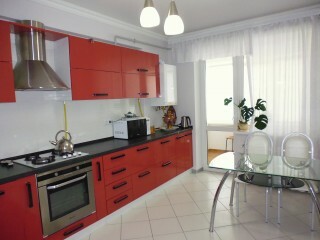 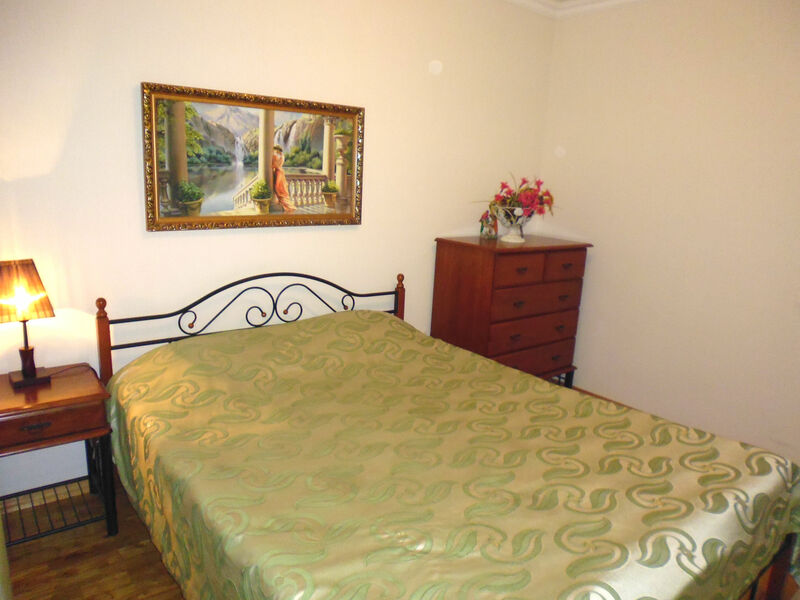 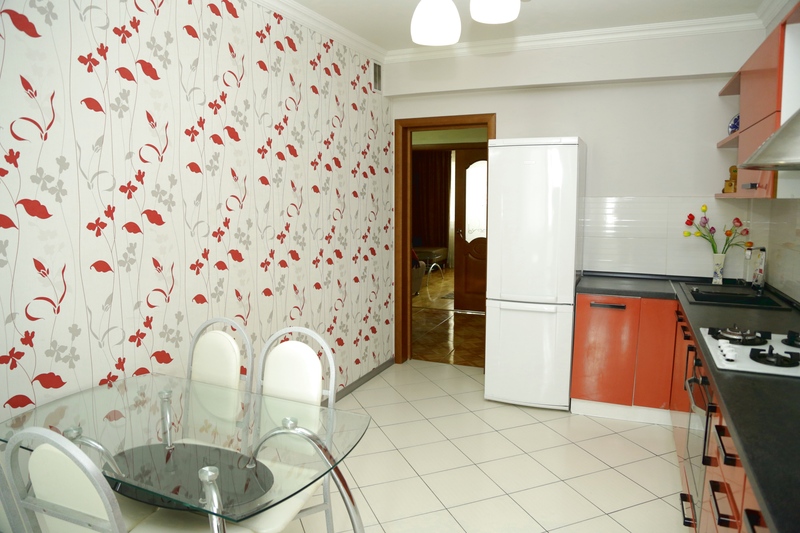 The apartment has a very convenient location close to the Boulevard Stefan cel Mare. 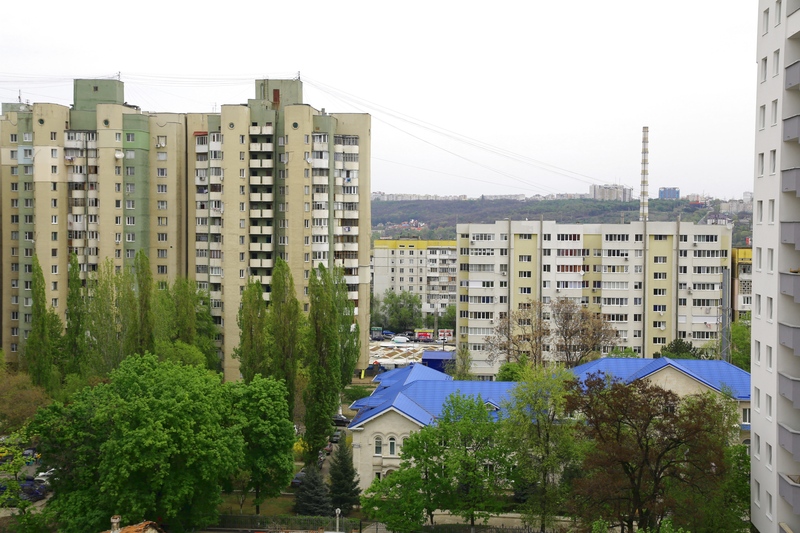 Since the residential block is placed behind several buildings, the bustle and noises of the streets will not bother you. 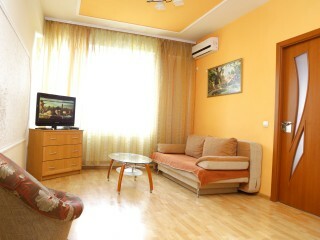 The apartment has a spacious living room and 3 large balconies, where you can delightfully spend the warm evenings. 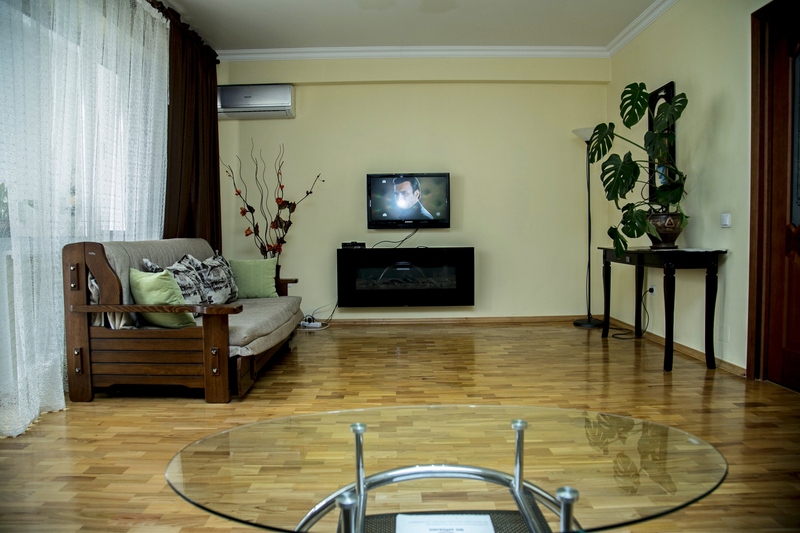 The electric fireplace creates a pleasant atmosphere and can be used as a heating source. 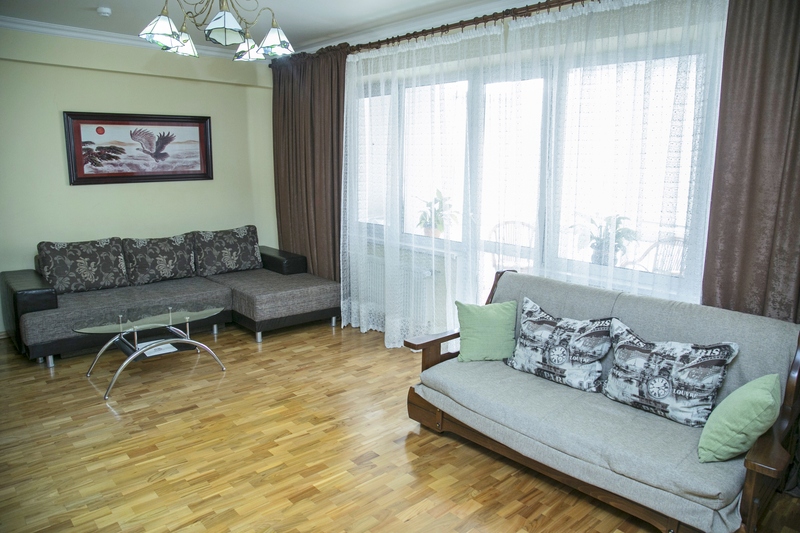 Two air conditioners, Cable TV, free and fast Wi-Fi, microwave, washing mashine and other household appliances will assure you a comfortable living. 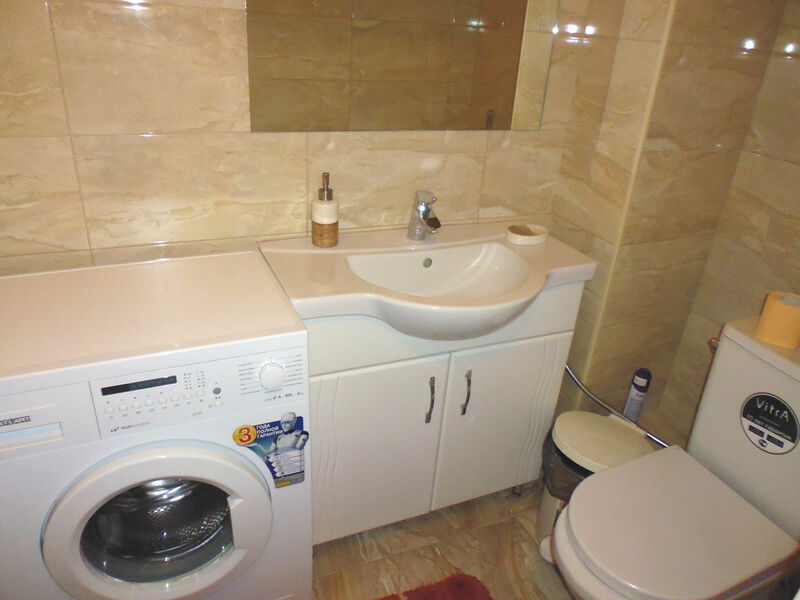 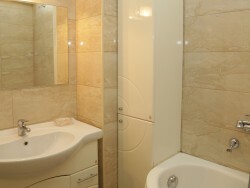 There are 2 bathrooms in the apartment with a cozy bath, bidet and shower cabine. 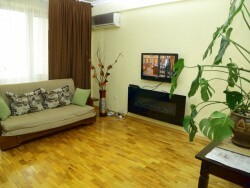 Due to the three rooms, the apartment can comfortably lodge up to six persons. 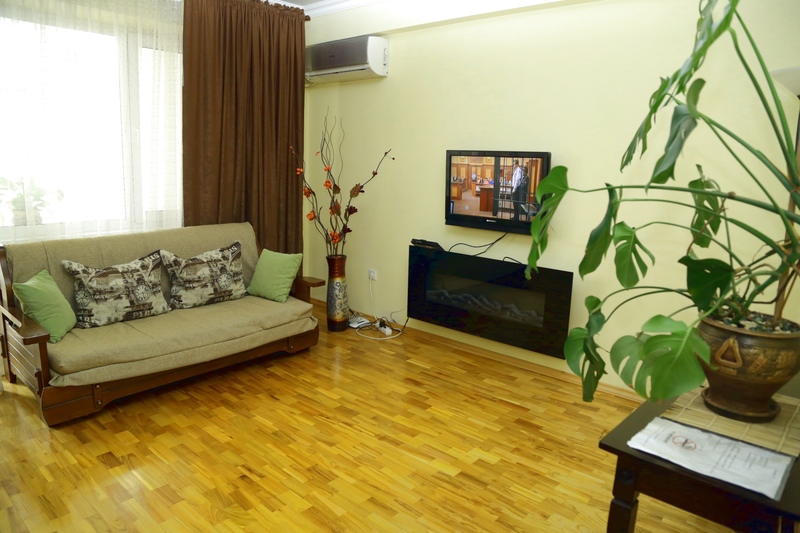 They can pleasantly spend their leisure time in the nearby cafes, restaurants, pizza places, supermarkets and shopping centers GrandHall and Atrium, which can be reached in about 5 minutes walk. 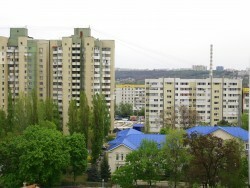 The newly built apartment block is situated on a closed territory. 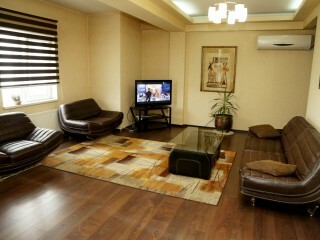 The building and the parking lot are equipped with video surveillance. 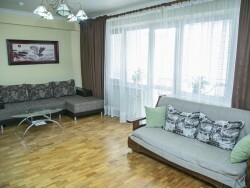 There is a huge children’s playground that is seen from the window of this 3 room apartment for daily rent in Chisinau. 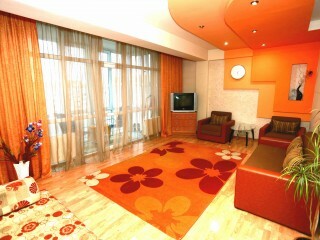 If you rent our apartments once, certainly you will want to return only to us! 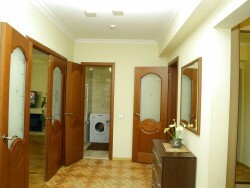 Address: a new residential building on Anestiadi 8 str. 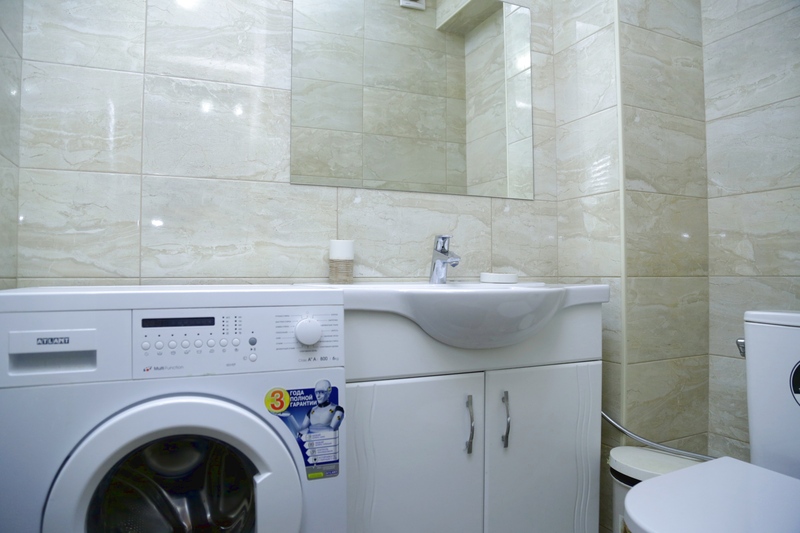 Internet: fast Wi-Fi (100 mbps). 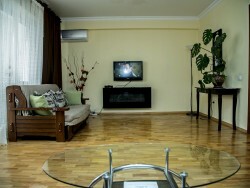 Cable TV: 2 TV sets, 120 TV channels. 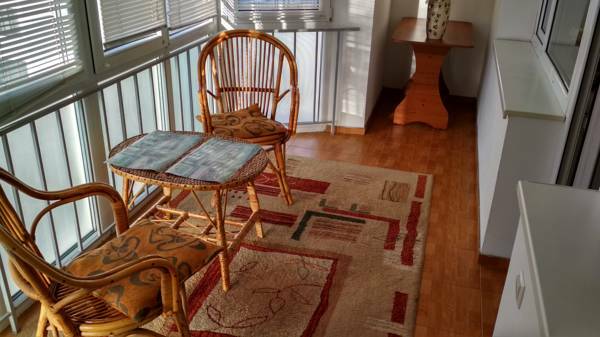 Tableware: Everything that is needed. Price: 45 euro per day (more than 8 days — 40 euro per day). 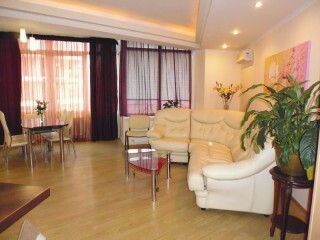 For an additional cost, we can arrange airport transfer for you. 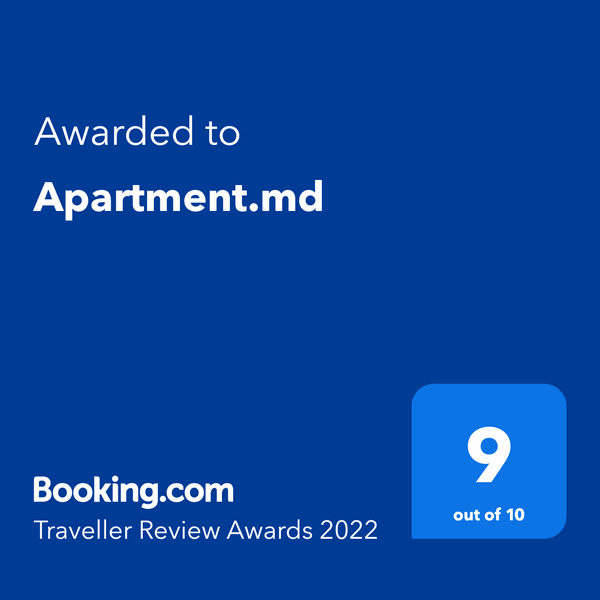 Check it in advance. 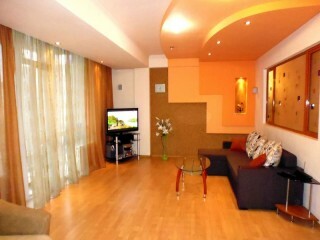 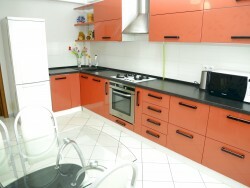 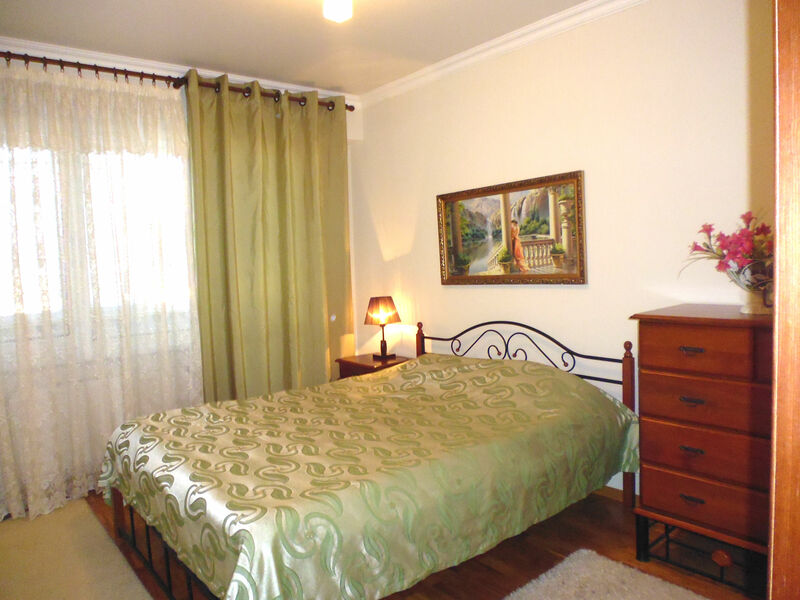 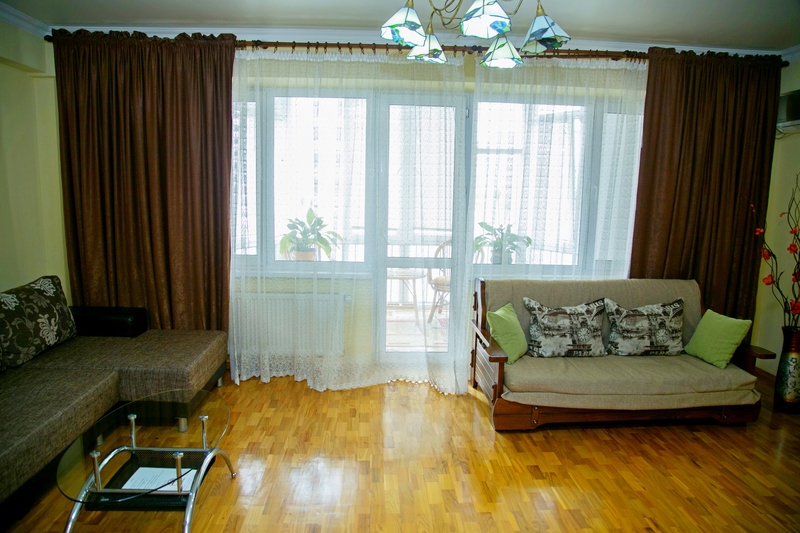 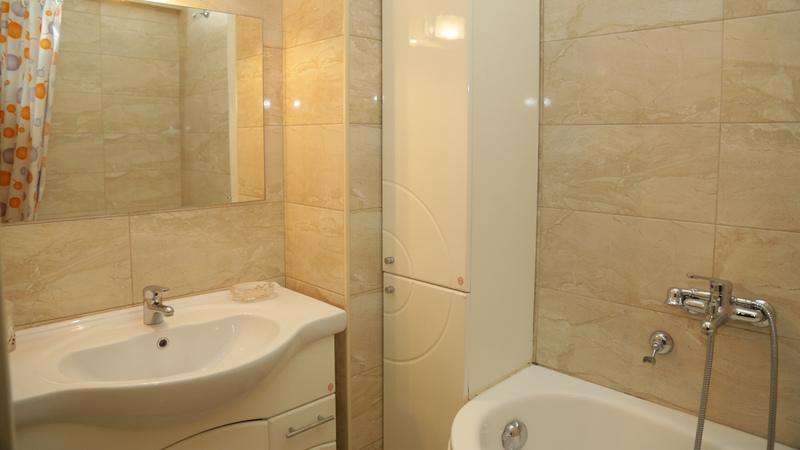 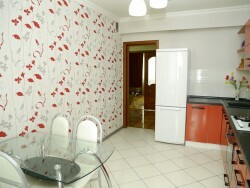 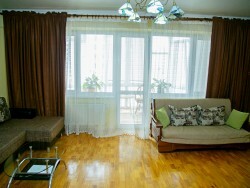 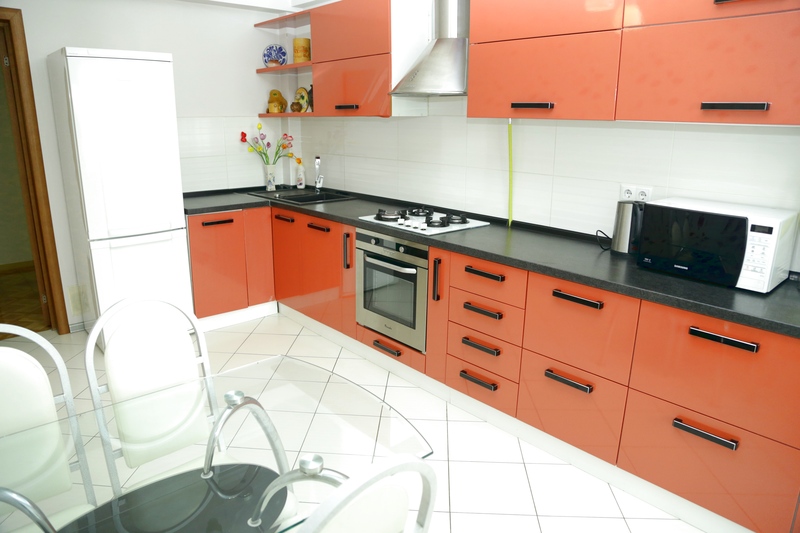 Looking for apartment for rent in Chisinau with 3 rooms? 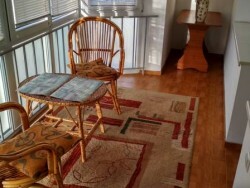 In the adjoining doorway we have one more 3-room flat for rent at the same price — ID 062. 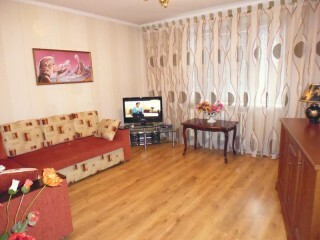 You can book all our apartments without intermediaries.